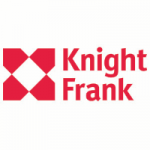 Singapore – Knight Frank Singapore is pleased to announce the launch of four retail shops in key regions in Singapore, for sale. 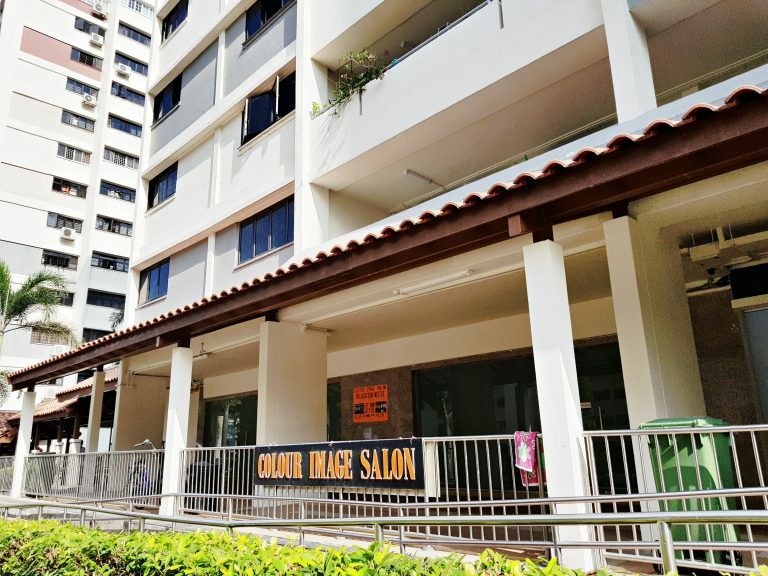 Two shops are located within mature HDB estates, while the third is a 3-storey, freehold shophouse situated along Havelock Road. 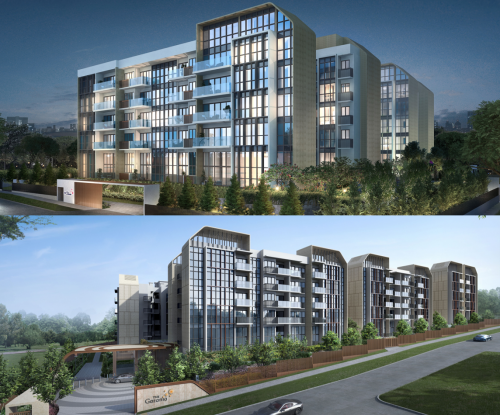 All three aforementioned properties will be available for sale by public tender. The fourth is a strata retail shop at Parklane Shopping Mall and is the only property to be launched for sale by Expression of Interest (EOI). All properties are available for sale on an individual basis. 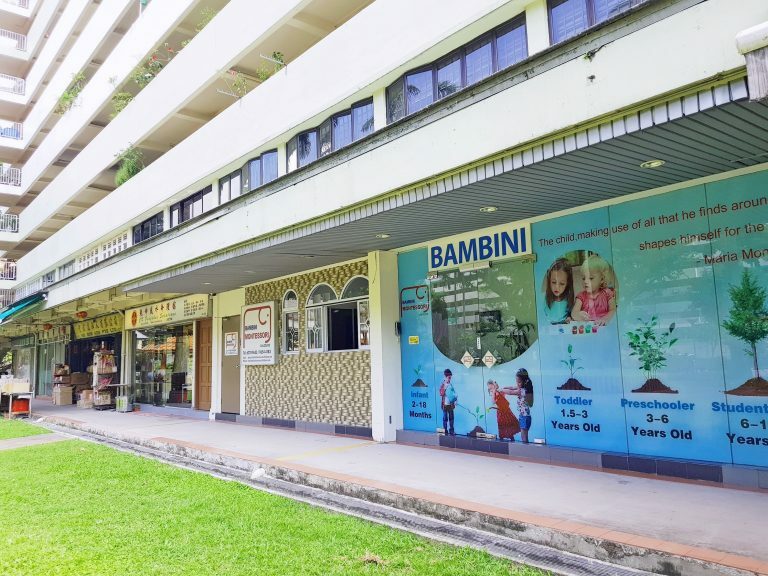 The first property for sale is a HDB shop fronting the main road of Jalan Bukit Merah, comprising two adjoining shops with living quarters. The combined retail space on the ground floor is approximately 1,507 sq ft, while the living quarters on the second storey has a similar floor space of approximately 1,507 sq ft. The retail space is currently tenanted as a childcare centre, with a guide price of $3 million to $3.2 million. 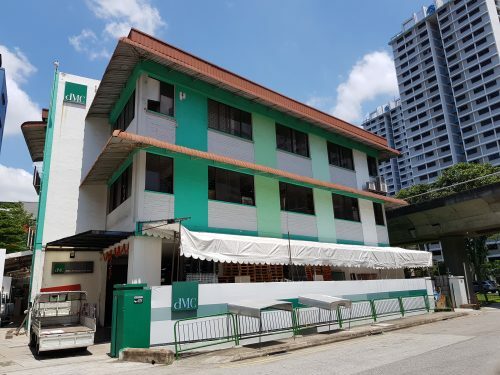 The other HDB shop at Telok Blangah Drive comprises two adjoining shops with living quarters and is located near Telok Blangah MRT station. It has a total floor area of approximately 3,229 sq ft, comprising a combined shop space of 1,518 sq ft on the ground floor and living quarters of 1,711 sq ft on the second storey. The shop space was previously occupied as a financial institution and still has a bank vault within the premises. The guide price for the property is $3 million to $3.1 million. 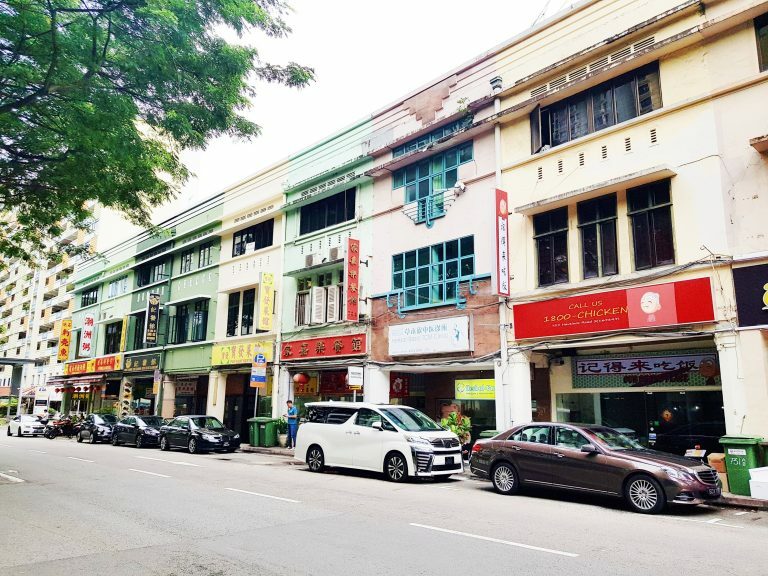 The only private shophouse for sale is a 3-storey freehold shop at Havelock Road, located along a stretch of restaurants which includes a well-known Teochew porridge stall. Ample parking space is available along the roadside, as well as at the nearby Beo Crescent multi-storey carpark. 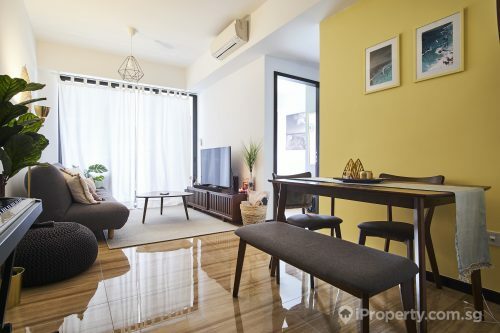 The shophouses have a land area of 1,574 sq ft and gross floor area of approximately 3,207 sq ft, and comes with a guide price of $4.6 million to $4.8 million. 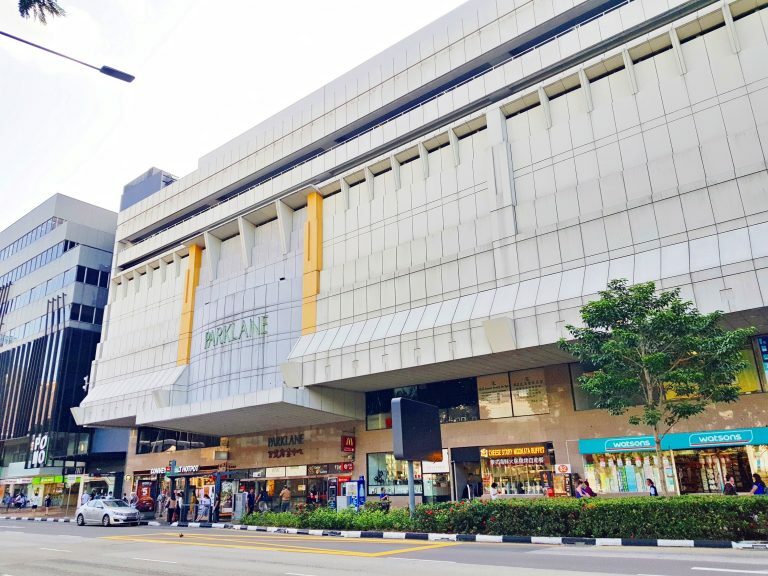 The fourth property, a strata shop at Parklane Shopping Mall, is located along Selegie Road, following the stretch where popular hangouts The Cathay, POMO and the School of The Arts (SOTA) are situated. 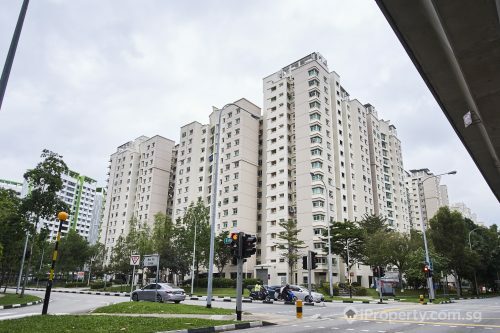 Within the immediate surrounding are also various commercial buildings and offices, with Bencoolen MRT station on the Downtown Line located approximately 260 metres away. The 2,002 sq ft shop is currently tenanted to fast food chain McDonald’s, and has a guide price of $4.5 million to $4.6 million. The public tender and EOI for the retail shops will close at 3 pm on 19 February 2019.